A Minnesota native, Jessie earned her BFA in graphic design from Montana State University. She developed a passion for delivering first-rate customer service working for Fortune 500 companies but grew weary of the politics of corporate America. Jessie joined the Brickhouse team as an intern and found she liked our culture so much that she’s decided she’ll never leave. Since then, she has had the opportunity to work in nearly every position in the office—making her well equipped to do anything from design to project management to office administration. Our resident “maximizer,” Jessie’s extreme thoroughness ensures every project that crosses her desk is well thought out and executed with the utmost attention to detail. 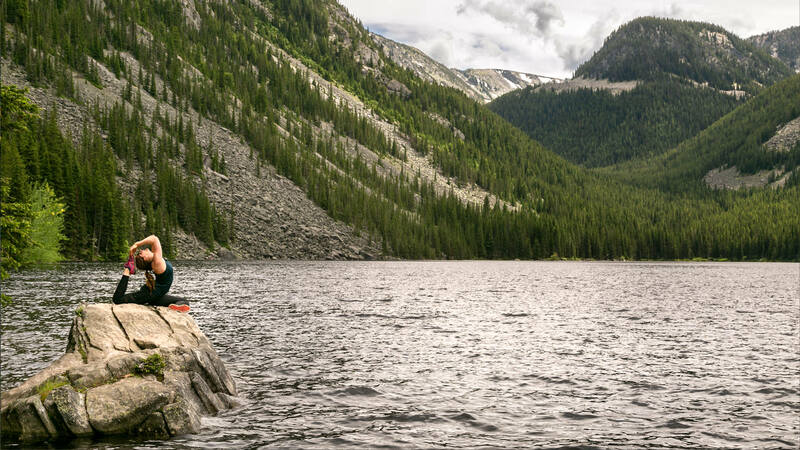 When she is not at the office, she can be found at Ekam practicing yoga, teaching group fitness classes at The Ridge Athletic Club, cooking, exploring Montana’s outdoors, hiking, or fishing. QUOTABLE: "I slept through my alarm. Again. For an hour and a half."